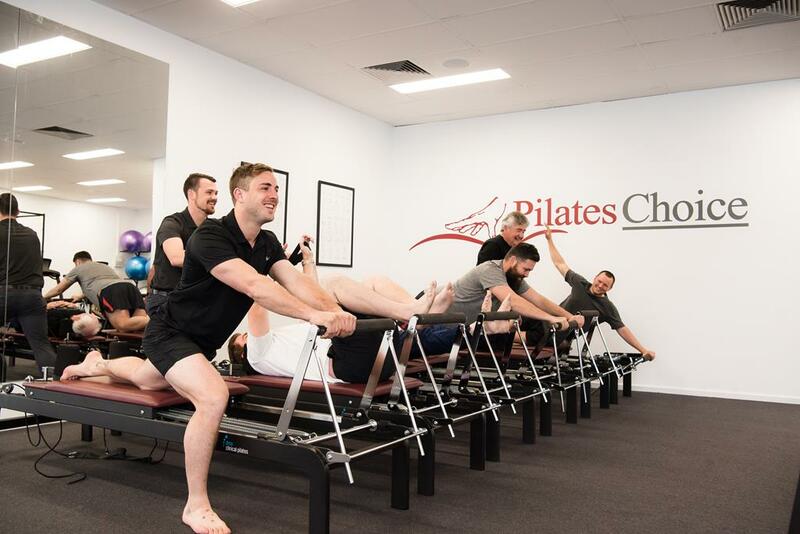 Clinical Pilates is a form of physical exercise that was developed by Joseph Pilates in the early 20th century in Germany. The exercises focus on Posture, Balance, Core Stability, Strength, Control, Flexibility and breathing. 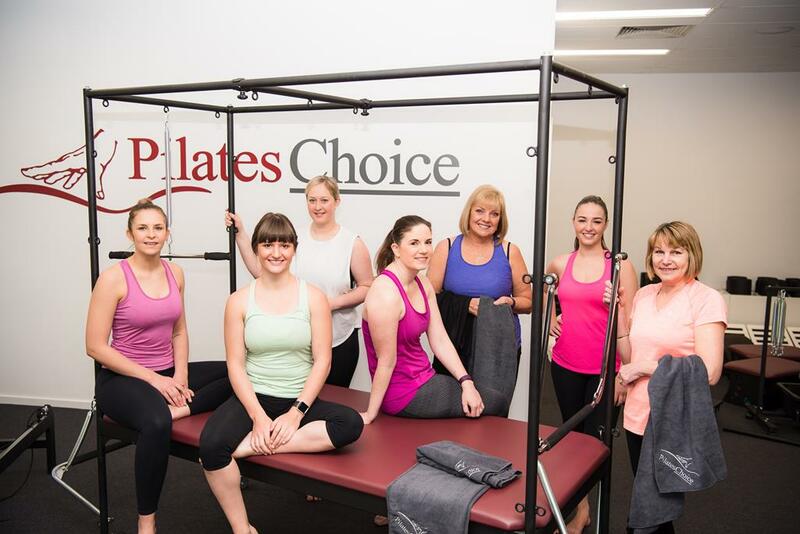 Pilates IS for EVERYONE, regardless of your age or ability. 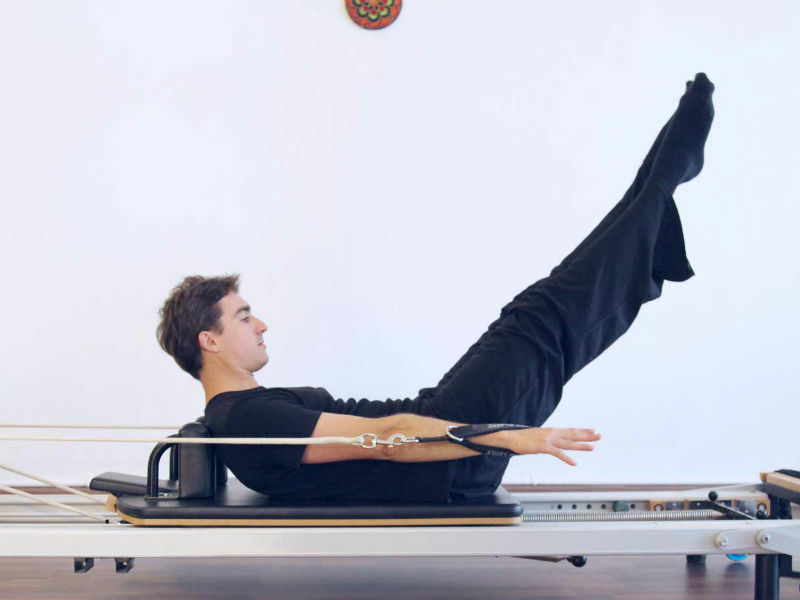 EVERYONE can benefit from Clinical Pilates to improve your core strength.